LGBTQ parents are invited to join our facilitated support group to connect, share experiences, swap tips, and discuss issues relevant to our families, while kids have a great time playing in the Habitot Children's Museum. 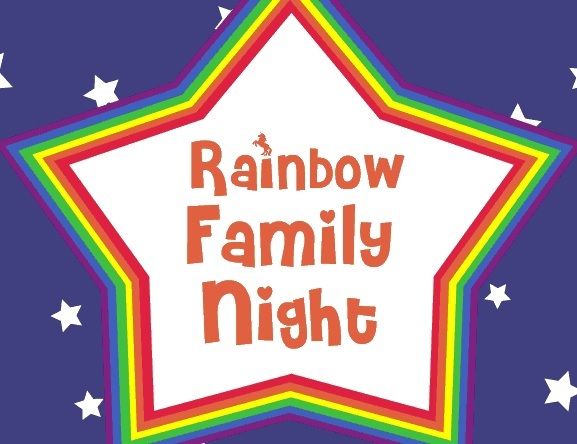 Rainbow Family Night takes place on the first Wednesday of each month, from 5:30pm until 7:30pm at Habitot. Child care and pizza dinner provided upon advance registration. Suggested donation $10 per adult. No one turned away for lack of funds. Parking & transit info available on Habitot's website. Friendly OFC Staffer: Nadi. Contact nadi@ourfamily.org or call 415-981-1960 with questions or comments. 415-981-1960 to ensure receipt of your request.